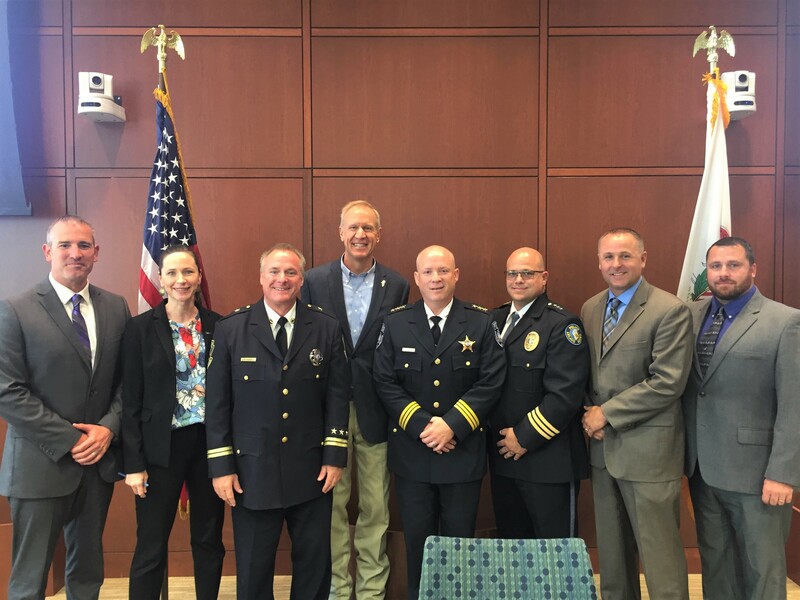 (Chicago, IL) — Illinois Governor Pat Quinn, Chicago Sun-Times columnists Bill Zwecker and Neil Steinberg, and numerous drug prevention advocates gathered at Roosevelt University on October 11 to discuss stigma and solutions in preventing substance abuse. Overlooking Grant Park and Lake Michigan on Thursday afternoon, Roosevelt’s Murray Green Library Auditorium was filled with more than 200 parents, students, social workers, and community leaders concerned about substance abuse that is harming youth in rural, suburban, and urban areas alike. The afternoon symposium and panel discussion, emceed by Chicago Sun-Times columnist Bill Zwecker, focused on stories and strategies to save children from addiction. Larry Goodman and his late wife Lillian established The Cebrin Goodman Center in Cebrin’s memory to educate teens, parents, and communities about substance abuse and other issues affecting young people today. Cebrin died from a heroin overdose in 2002 shortly after graduating from college. 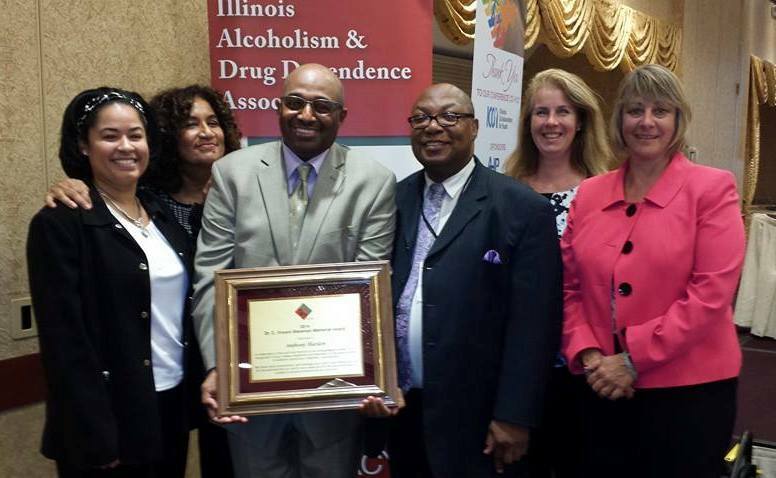 The Goodman family presented awards to Illinoisans who have performed extraordinary service in prevention. Robert Grupe received the Goodman Award for Excellence in Drug Abuse Prevention, and Marcia Doniger was honored with the Lifetime Achievement Award. TASC Recovery Support Services Coordinator Tommie Johnson was one of 10 people recognized as an Outstanding Preventionist of the Year. Through TASC and with his Outside the Walls ministry, Reverend Johnson gives hope and opportunity to people who have been incarcerated. Keynote speaker Neil Steinberg, columnist for the Chicago Sun-Times, offered his personal perspectives as a person in recovery from alcoholism. As a journalist and writer, Mr. Steinberg had once viewed addiction and treatment mostly with an analytical eye. Then he was forced to go to treatment for his own alcoholism. Sara Howe, CEO of the Illinois Alcoholism and Drug Dependence Association (IADDA) highlighted the importance of public policies to support effective prevention and intervention strategies and programs. She also emphasized that prevention must be community-based and tailored to the needs and norms of individual communities, and directly inclusive of youth voices and perspectives. For instance, the idea of IADDA’s Operation Snowball is that positive peer reinforcement can snowball from one youth to another. Dr. Peterson told of an exercise she gives to her students to help them understand addiction. Students volunteer to go two weeks without using anything that can be addictive, and they keep journals to record the surprising challenges they face in, for example, living without caffeine for a few days. “If they’re going to be social workers, they have to know,” said Dr. Peterson. 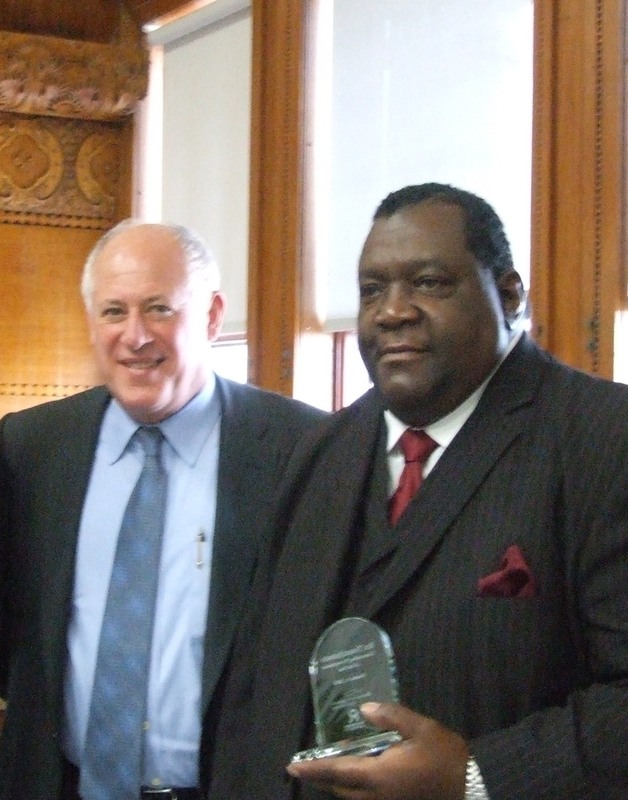 Governor Pat Quinn congratulates TASC’s Tommie Johnson on being honored as an Outstanding Preventionist by the Lillian and Larry Goodman Foundation. (Chicago, IL) — Illinios Governor Pat Quinn is scheduled to attend the inaugural awards ceremony and symposium on stigma in drug prevention which will be held at Roosevelt University on Thursday, October 11, 2012 from 3 pm to 5:45 pm, followed by a networking reception. This event is free and open to the public. Please register here. Author and Chicago Sun-Times columnist Neil Steinberg will deliver the keynote speech and share his own struggles with alcohol, followed by a panel discussion with a team of experts on substance use, abuse, and stigma. Chicago Sun-Times columnist Bill Zwecker will emcee the event, and TASC’s Peter Palanca will moderate. Ten individuals from across the state of Illinois will be recognized by the Lillian and Larry Goodman Foundation the as Outstanding Preventionists of the year. Among the award recipients, Rev. 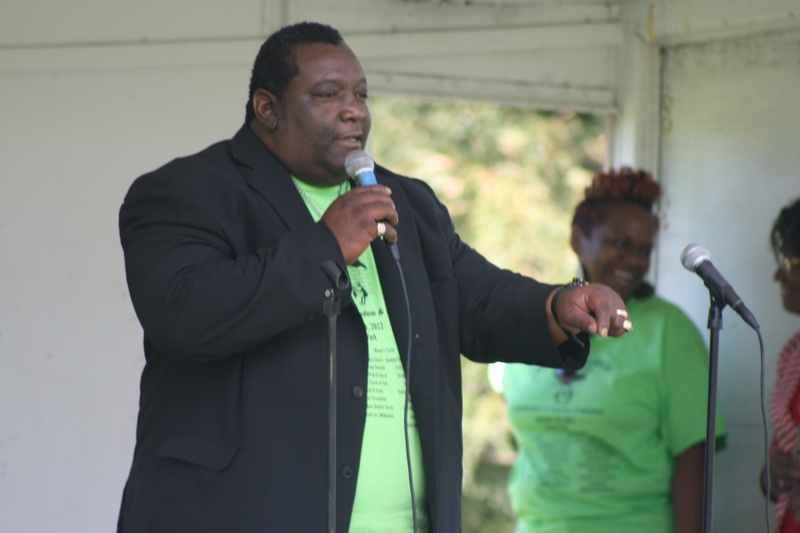 Tommie Johnson, recovery support services coordinator for TASC (Treatment Alternatives for Safe Communities) will be honored for his “Outside the Walls” ministry and his exceptional dedication to prevention and services for people who have been incarcerated. Peter Palanca (Moderator), Executive Vice President, TASC, Inc.
For professionals who register, two CEUs and CPDUs will be available. The event is co-sponsored by the Cebrin Goodman Center and Roosevelt University’s Illinois Consortium on Drug Policy and College of Education. After an outcry by prevention and treatment advocates, Quinn reduced the department’s budget cut from $208 million to $100 million to avoid a complete elimination of state-funded substance abuse prevention and treatment services. However, the uncertainly of the actual amount to be cut in the next two weeks has prompted some treatment providers to freeze intake of new clients. Quinn’s proposed Fiscal Year 2012 budget, which begins on July 1, 2012, has also targeted state funding for substance prevention and treatment for complete elimination. 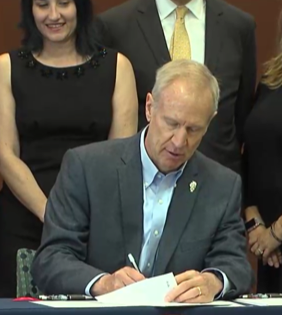 That move would end alcohol and drug treatment for 55,000 out of the 69,000 people helped in Illinois each year.